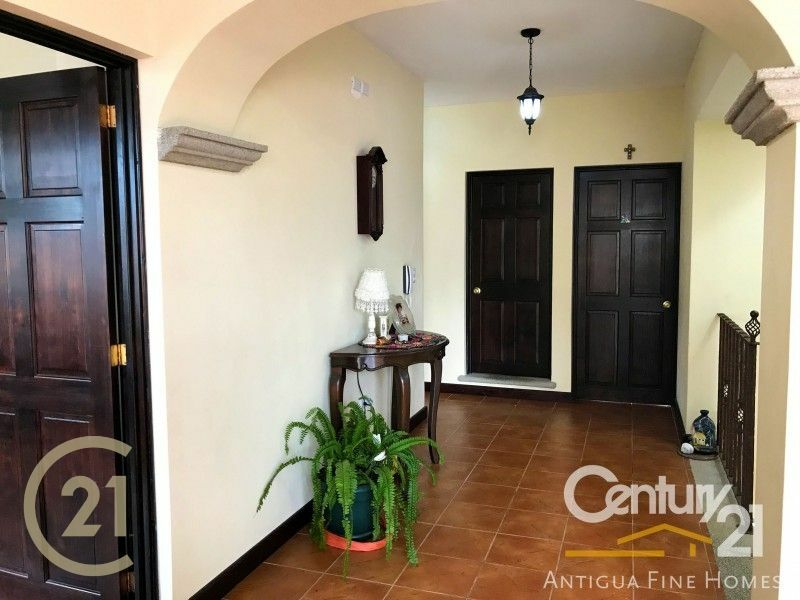 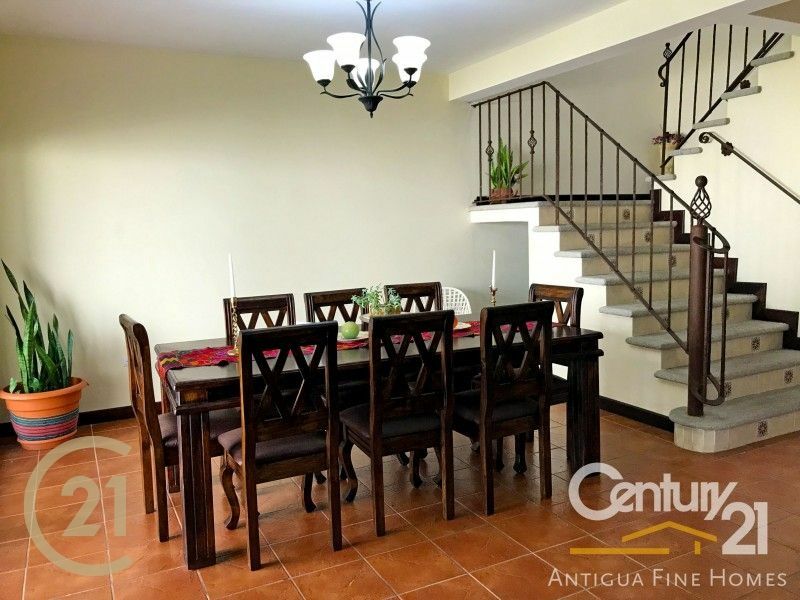 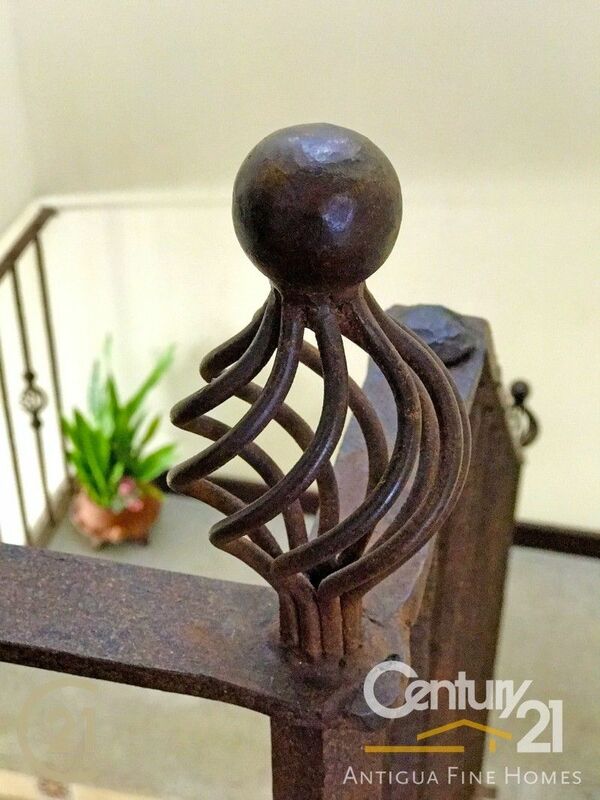 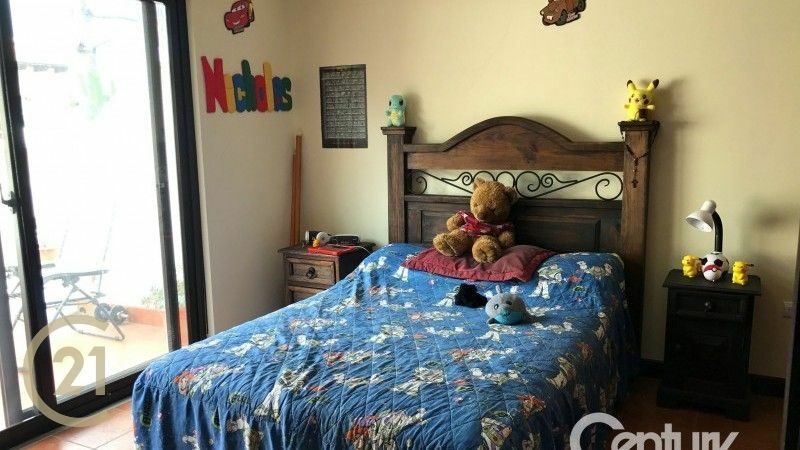 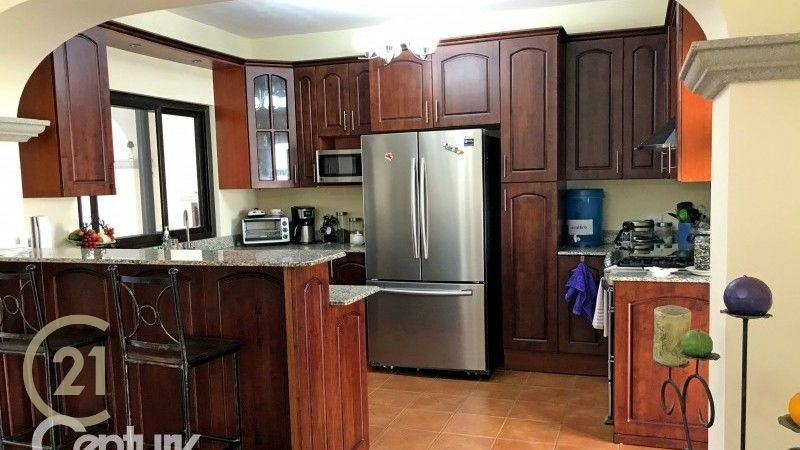 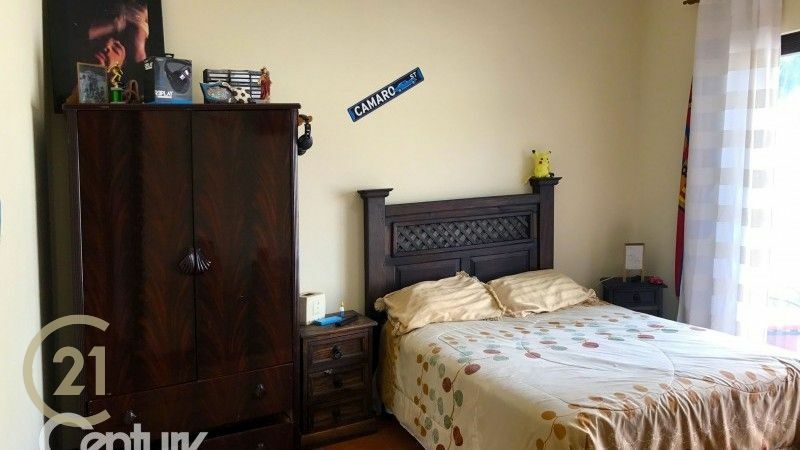 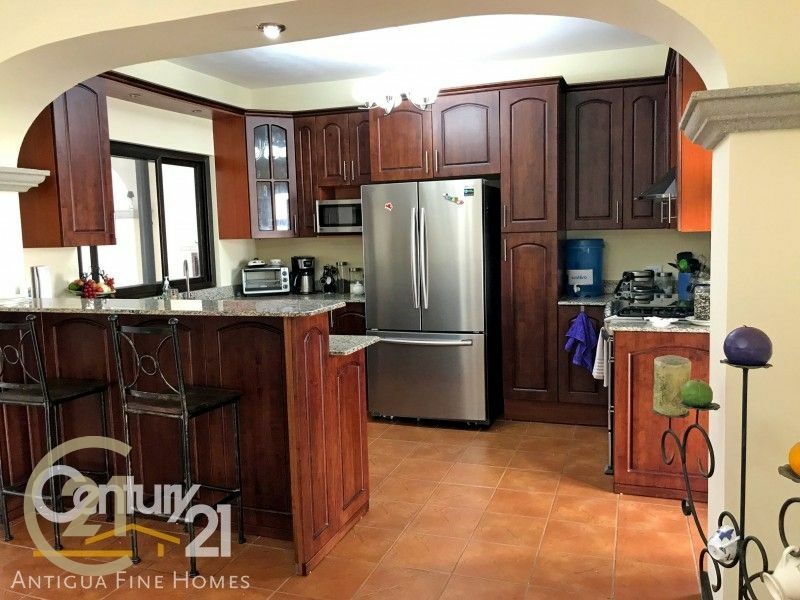 Three bedroom home for sale in Bella Vista. 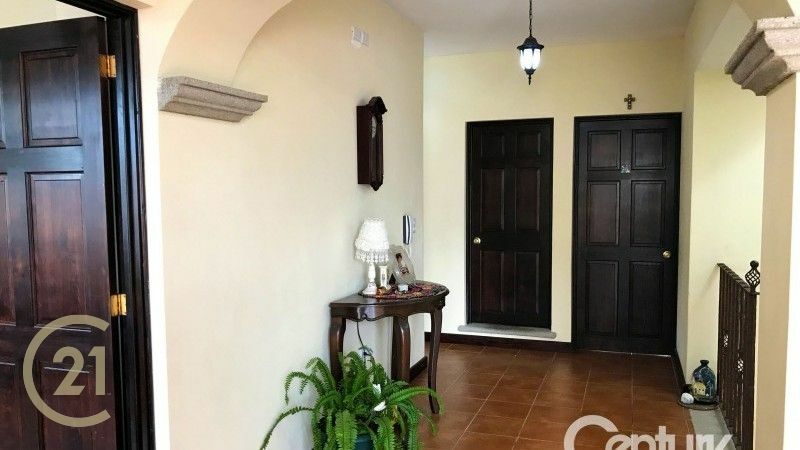 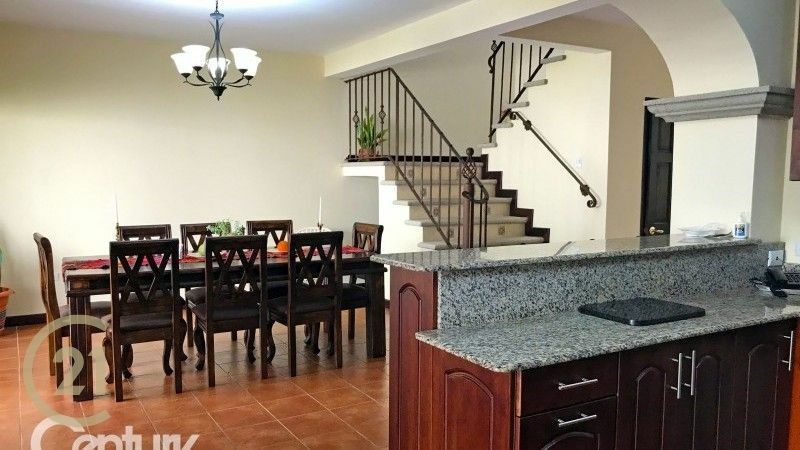 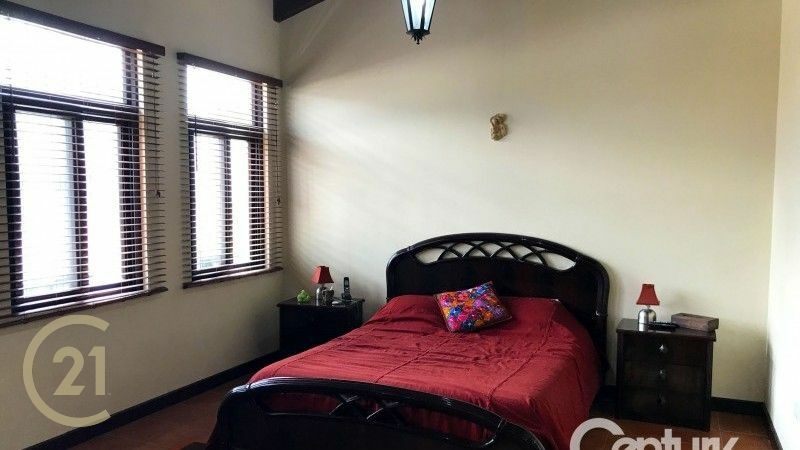 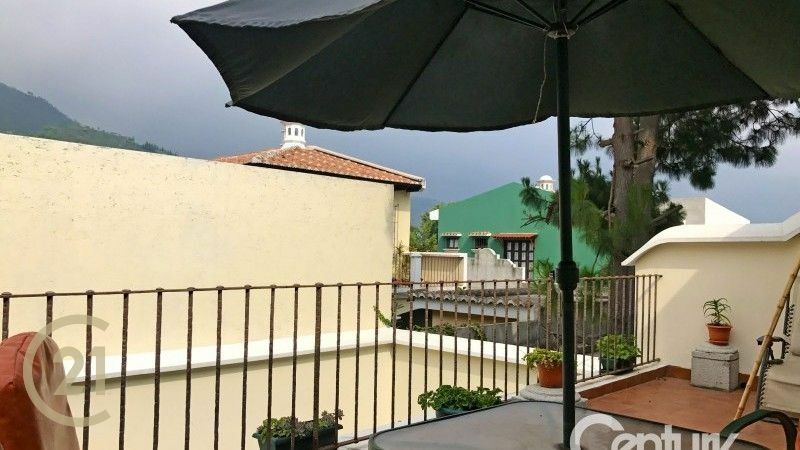 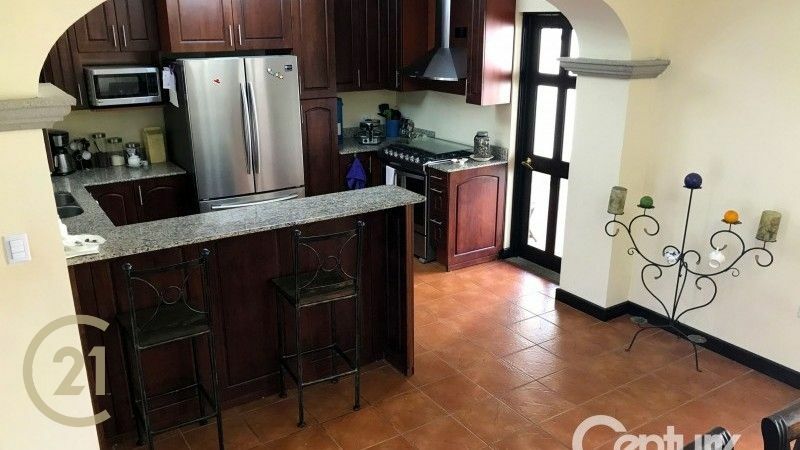 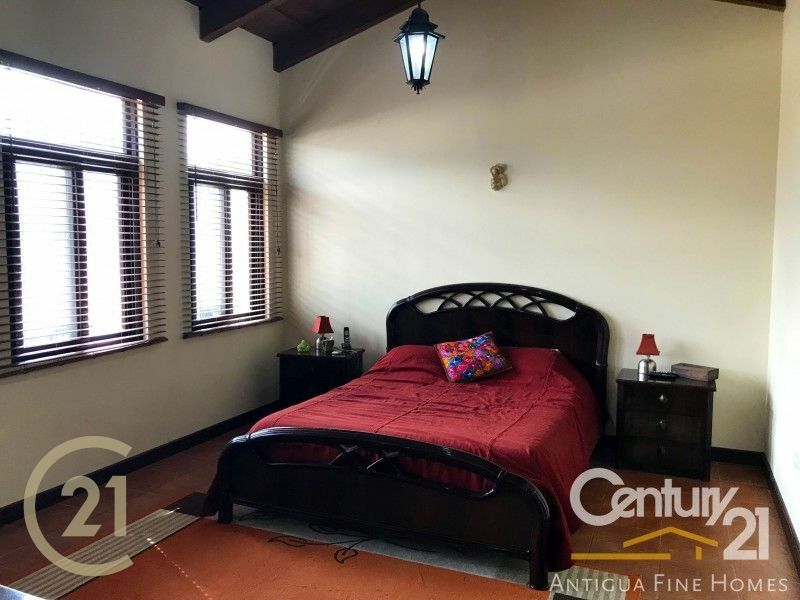 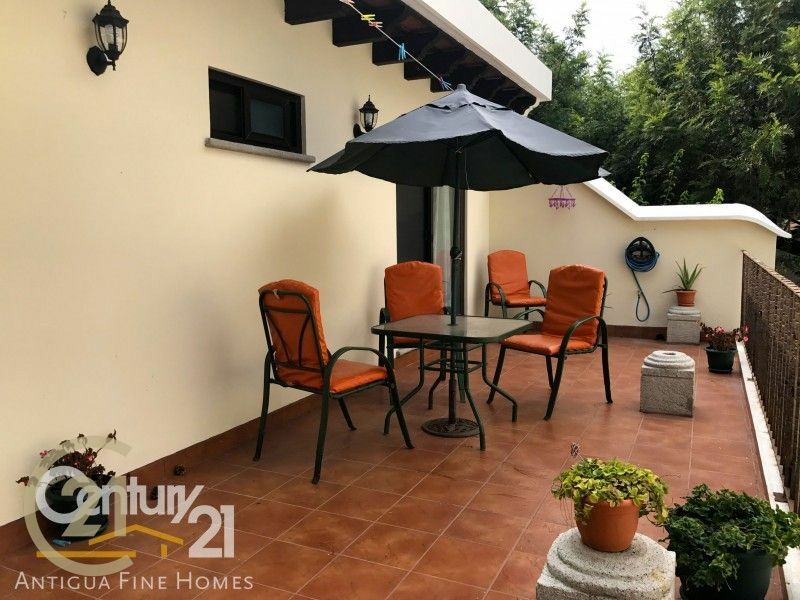 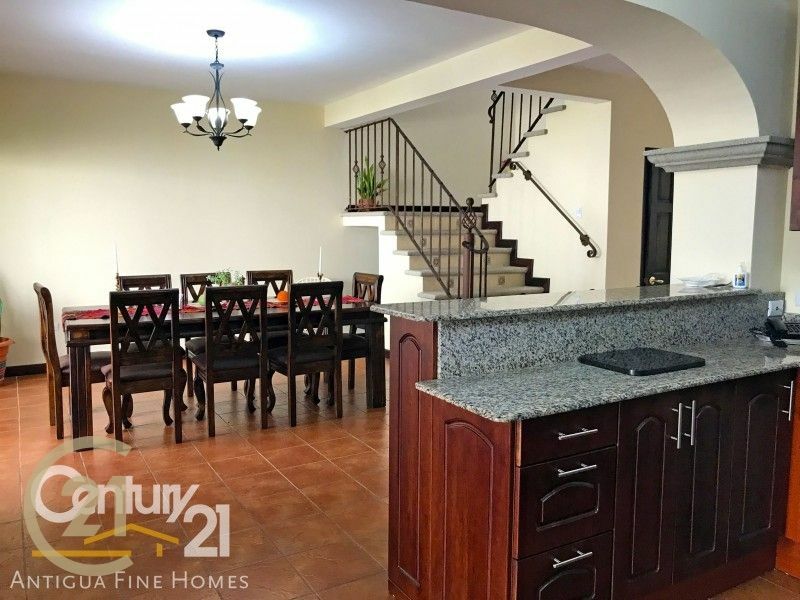 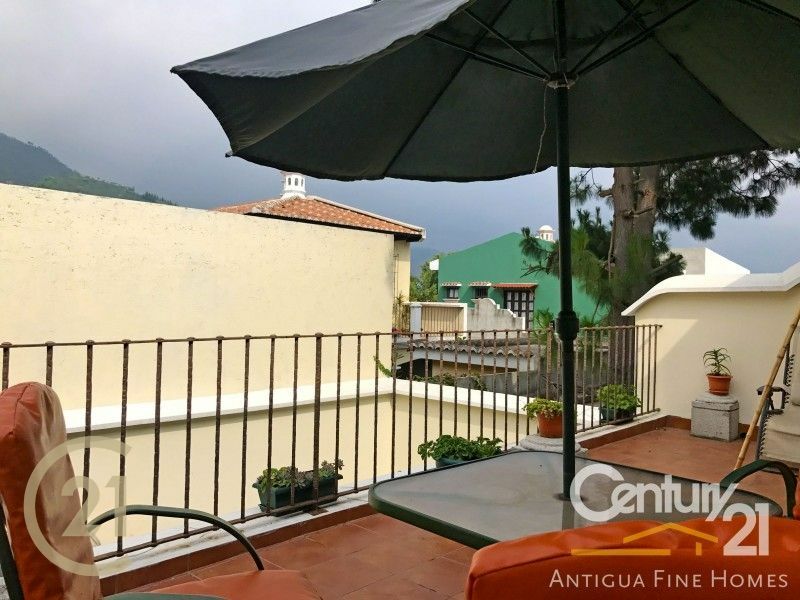 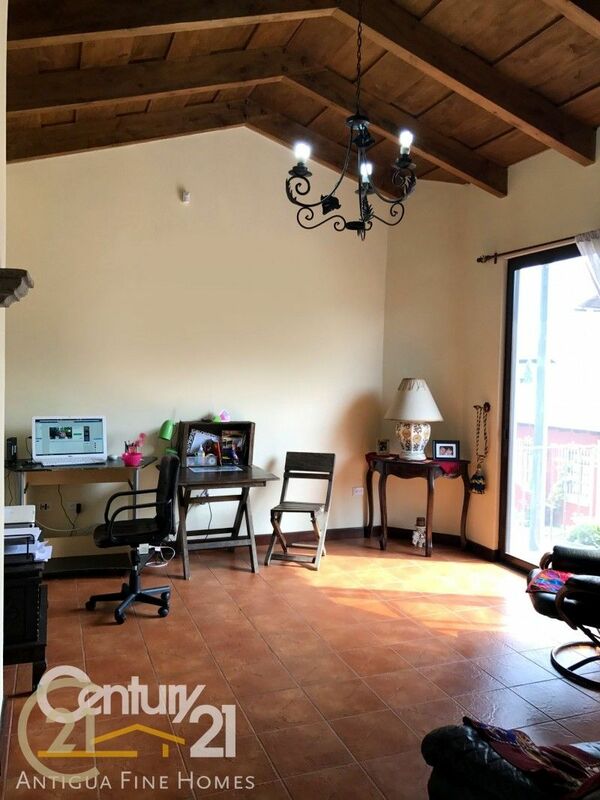 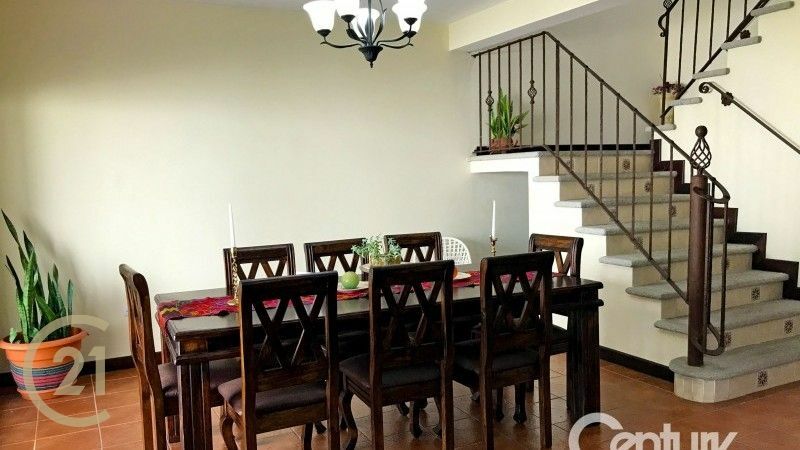 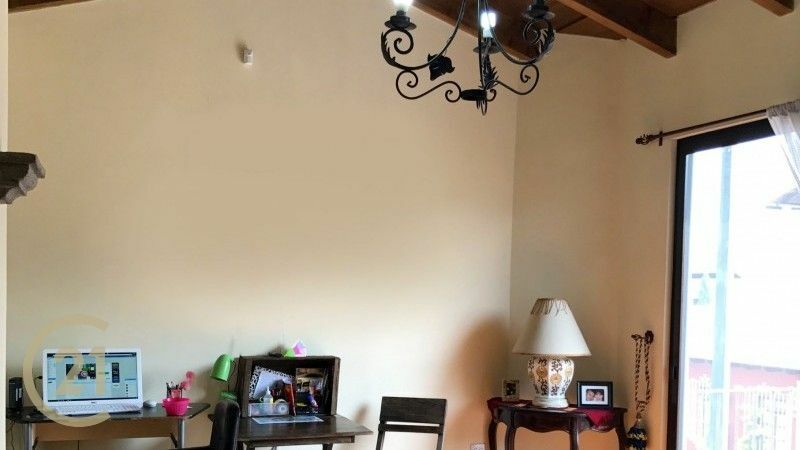 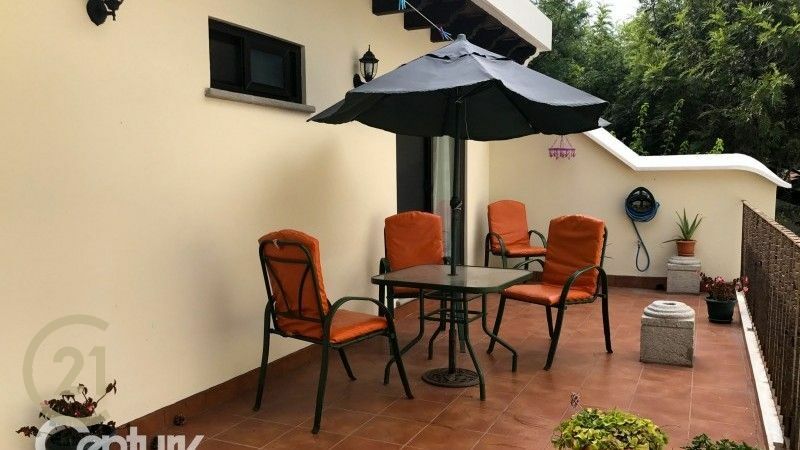 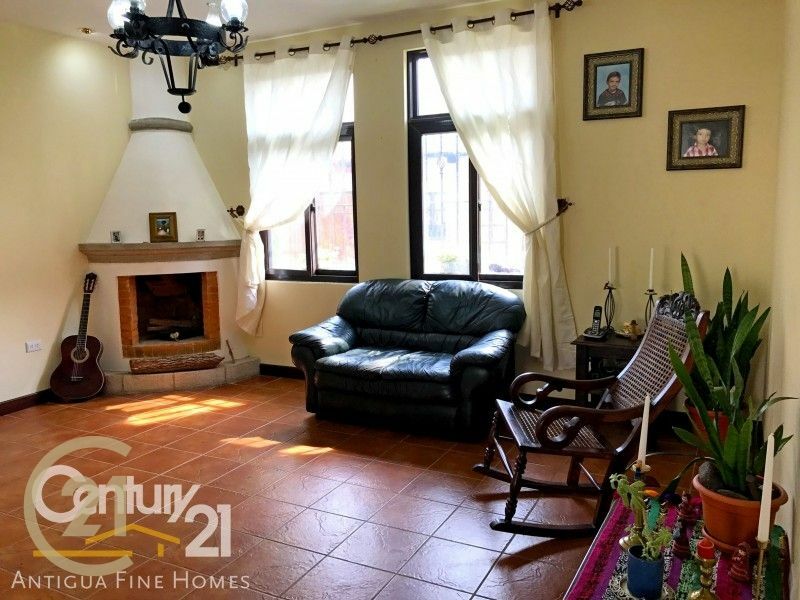 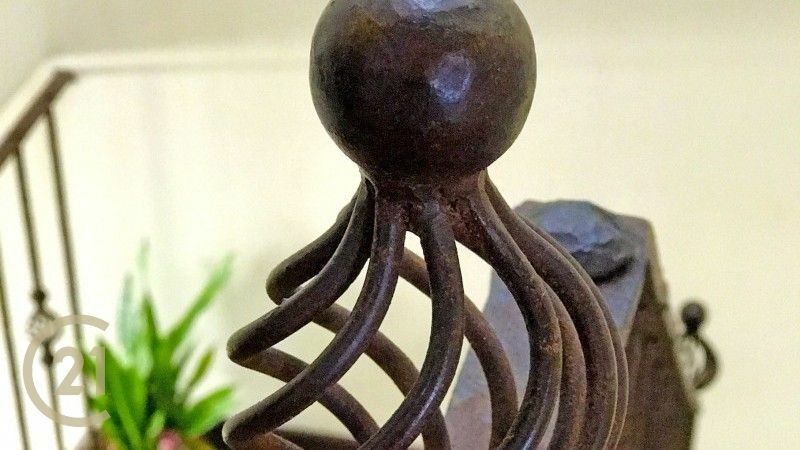 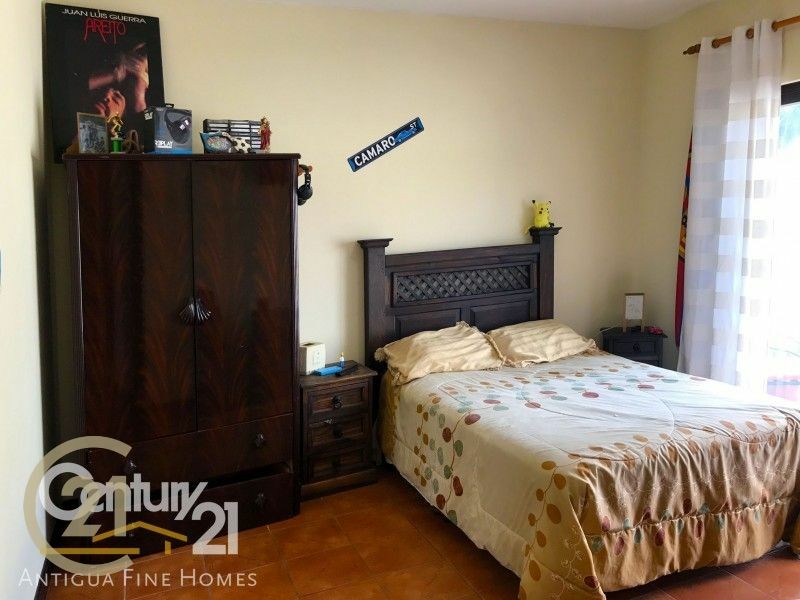 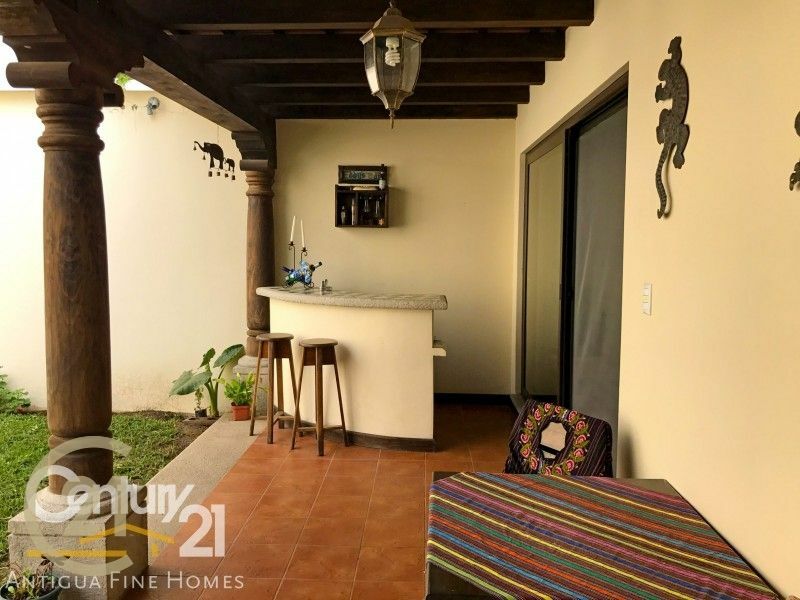 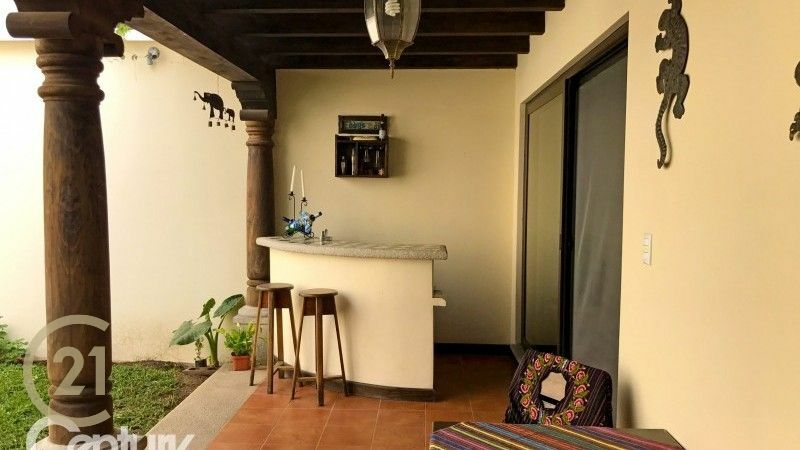 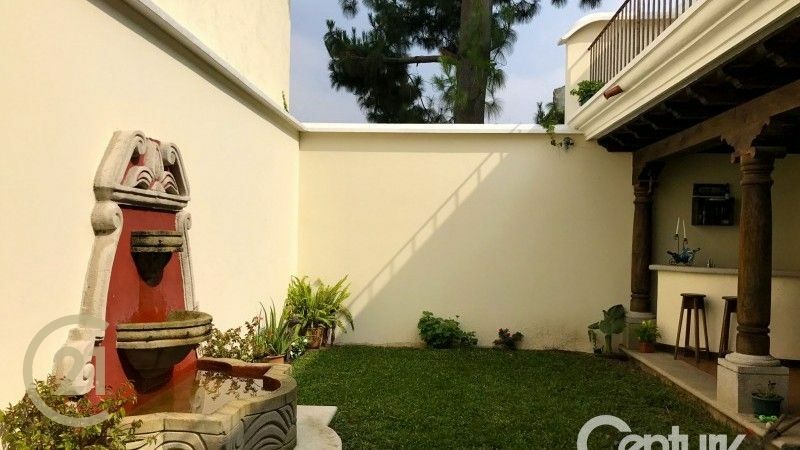 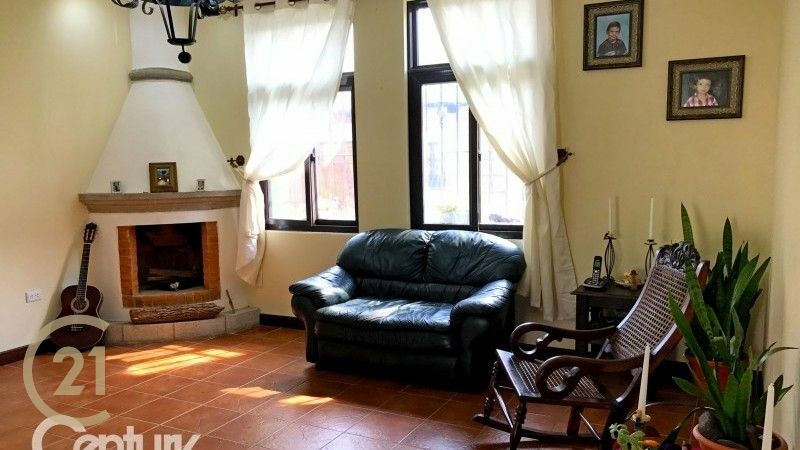 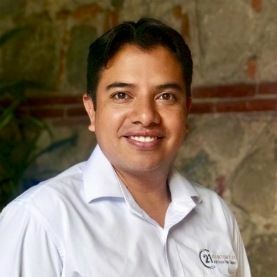 Bella Vista is a residential development located in Jocotenango, minutes away from central park of La Antigua Guatemala, volcanoes view, security 24/7, green areas, cobblestone streets and underground services. 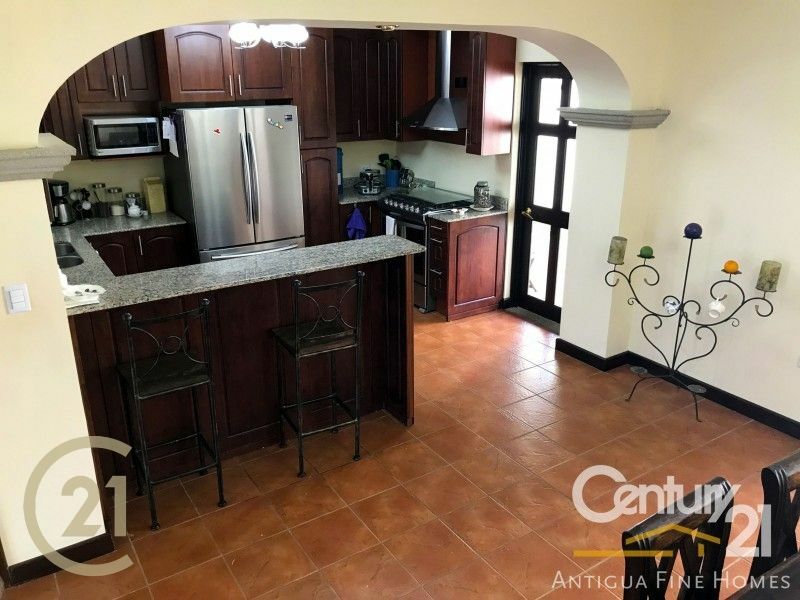 Garage for one car, living room with a fireplace, dinning room area, kitchen with colonial style tops and cabinets. 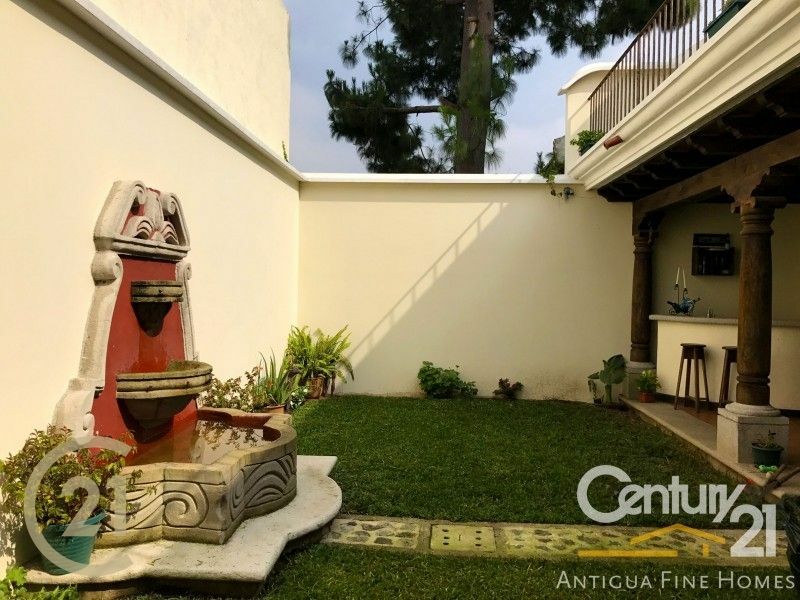 Three bedrooms with bathroom each one, laundry area, 4.5 bathrooms, terrace and interior corridor with wooden columns and garden.